Welcome to a lovely country pub in Yarm. 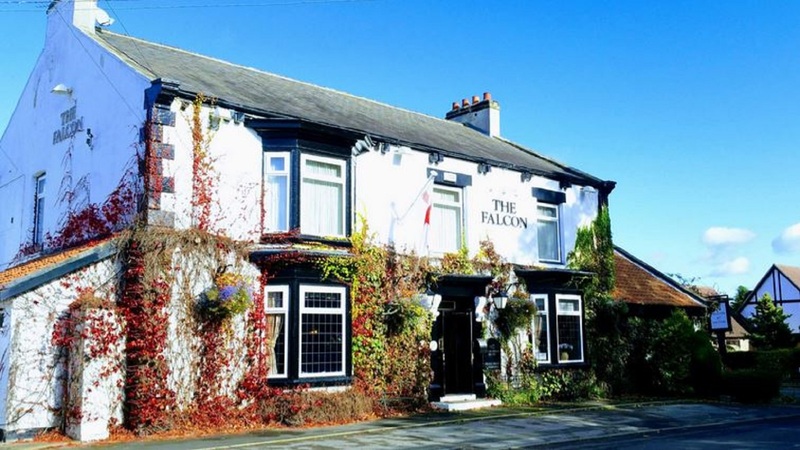 The Falcon Inn provides the whole family with great service, great drinks and even better food. 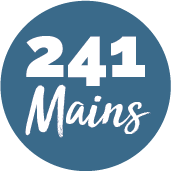 This beautiful pub restaurant has a menu of delicious British classic for you to fill up on. Try the Hunters Pork, Beef Lasagne or Creamy Chicken Cobbler. All perfectly cooked and served with a smile. Join them on a Sunday and you can try their impressive Sunday Roast!